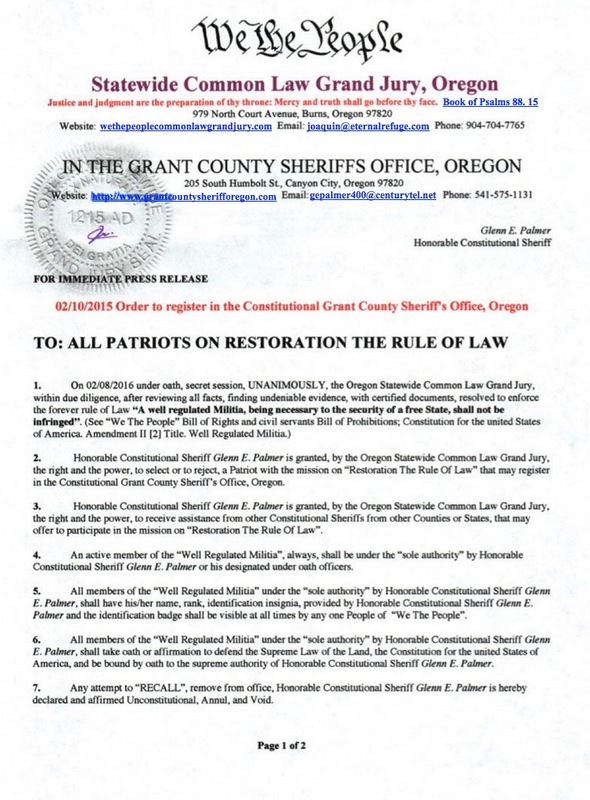 Oregon; the Lawful State: Attention all Impersonating Public Servants! | Scanned Retina – A Resource for the People! 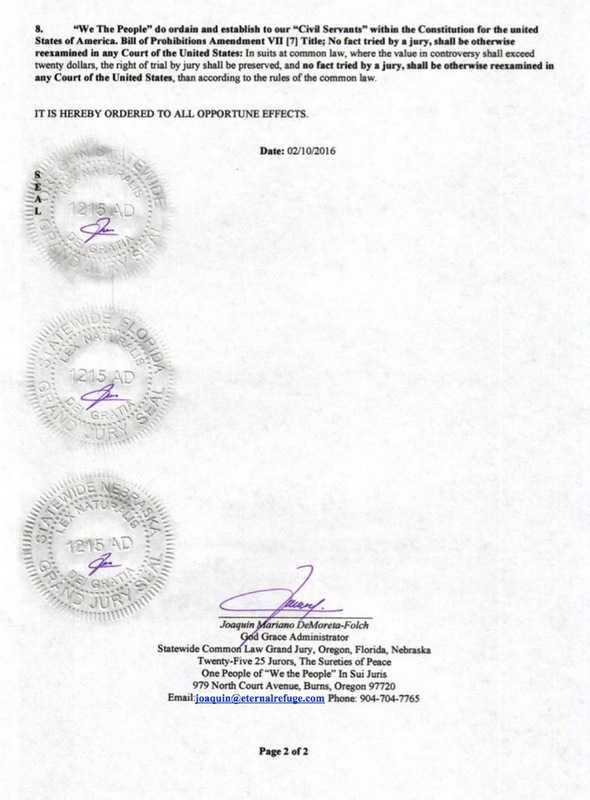 ← Updated 02-14-2016: Grant County, Oregon, Sheriff Glen Palmer and he is joined by others: Letter to US Corp. VP Biden!